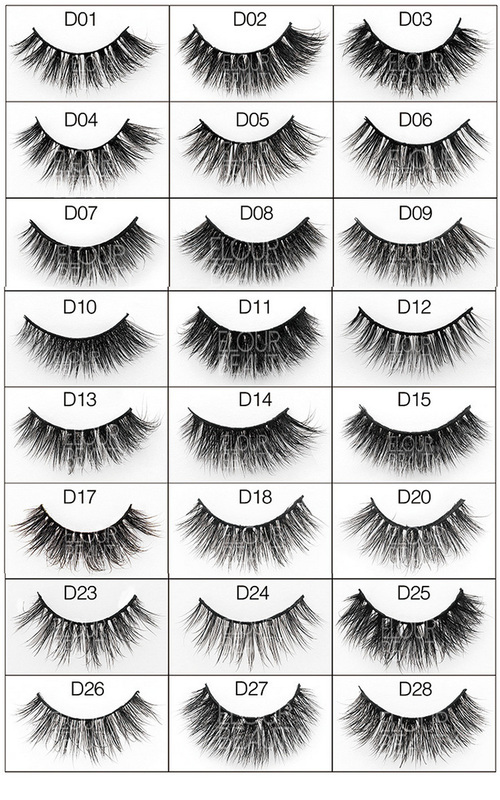 Wispy 3D mink natural fake lashes China wholesale.Made by authentic mink hairs,cruelty free,soft and light,3d mink lashes are tipped and elegant,soft and subtle,the crisscross styles,lashes are so beautiful,short becomes length,same as natural lashes,so natural looing.China the origin of the lash factory manufacturer the wisply 3d mink lashes,with lots styles and good price. 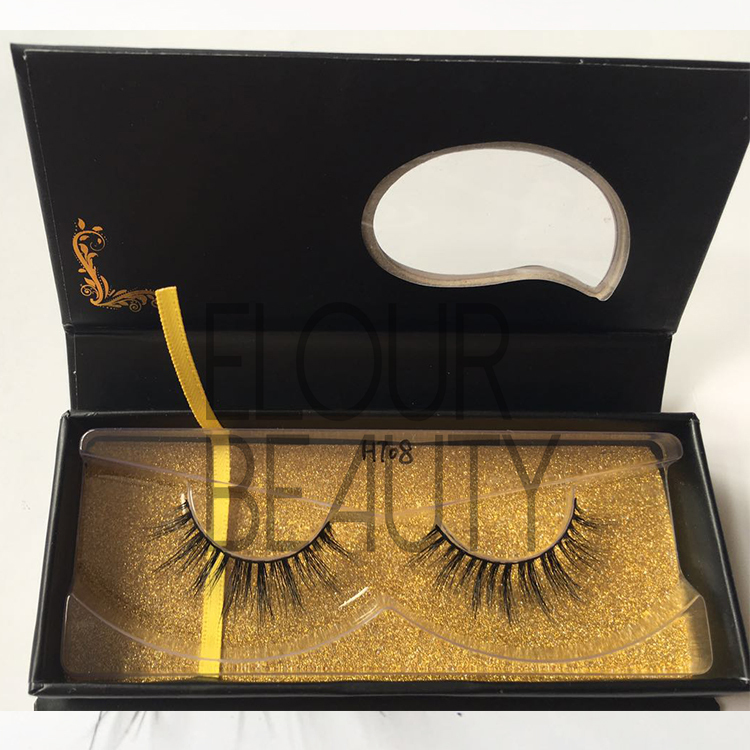 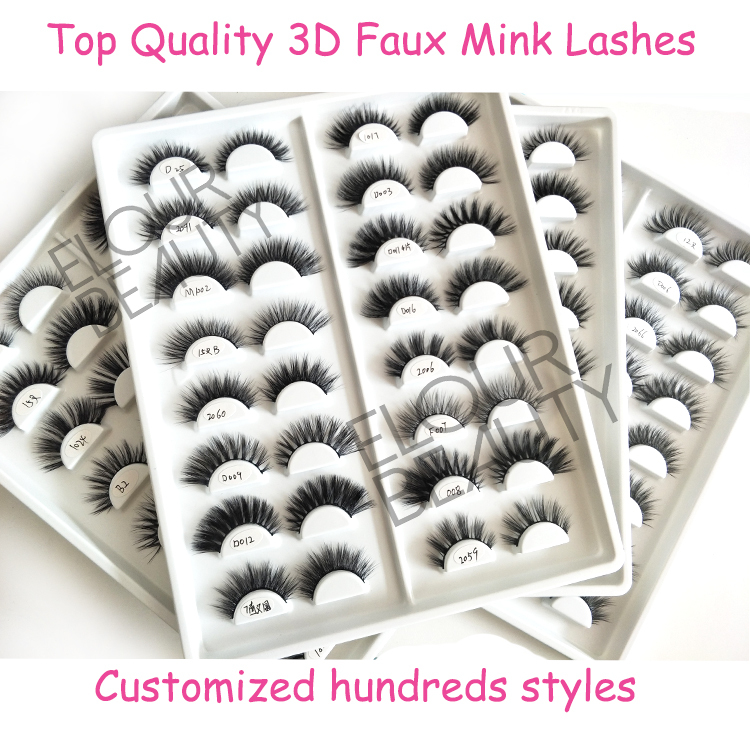 With more than 300 different styles of 3d mink lashes,we offer the widest selection of authentic mink lashes.Made by the top grade mink furs,our mink lashes are soft,fine and cute,and long-lasting,can used more than 25-30times.And all mink hairs are brushing live animals, without harming them.We can make new design as need and also private logo package boxes. 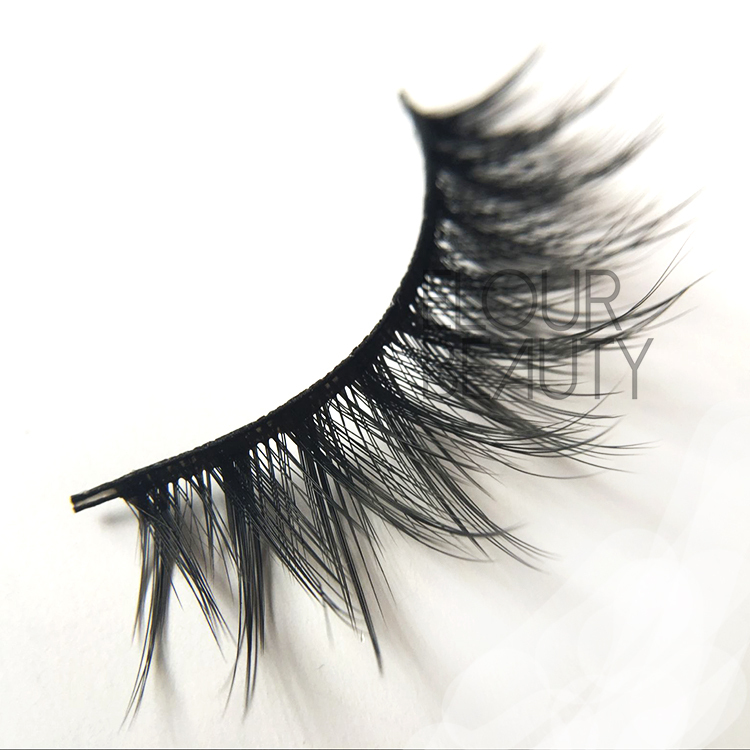 One piece of the 3d mink lashes,each hair is fine,and fluffy curl. 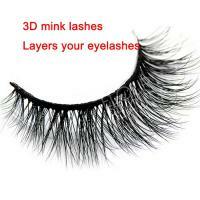 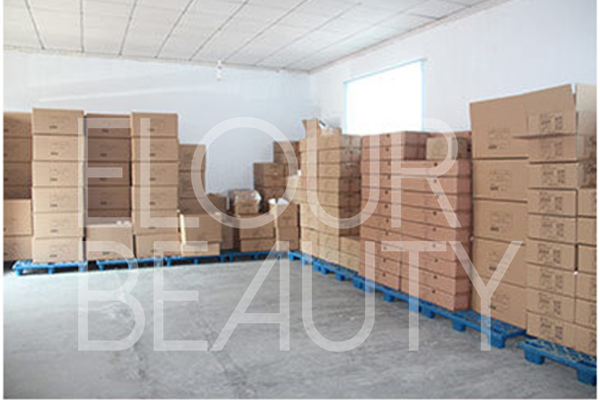 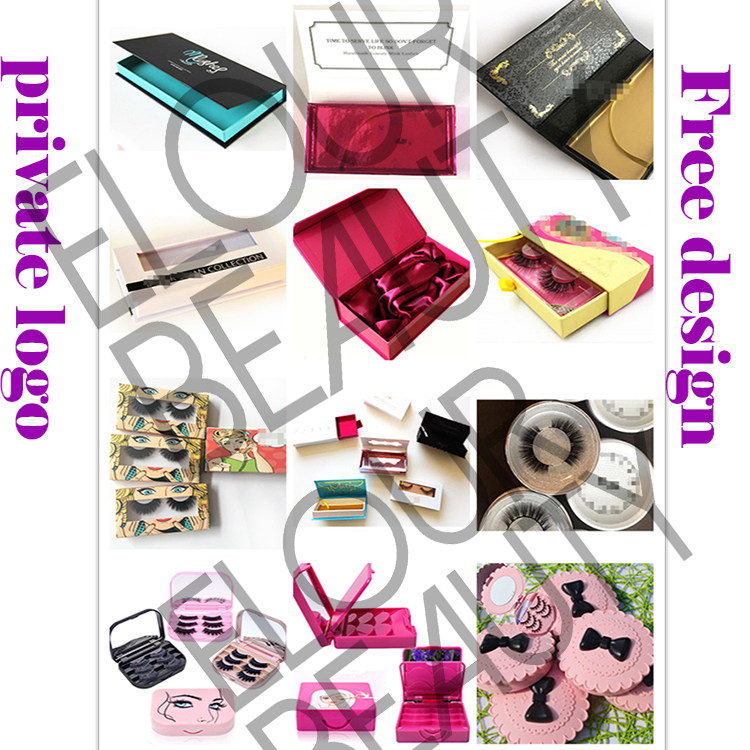 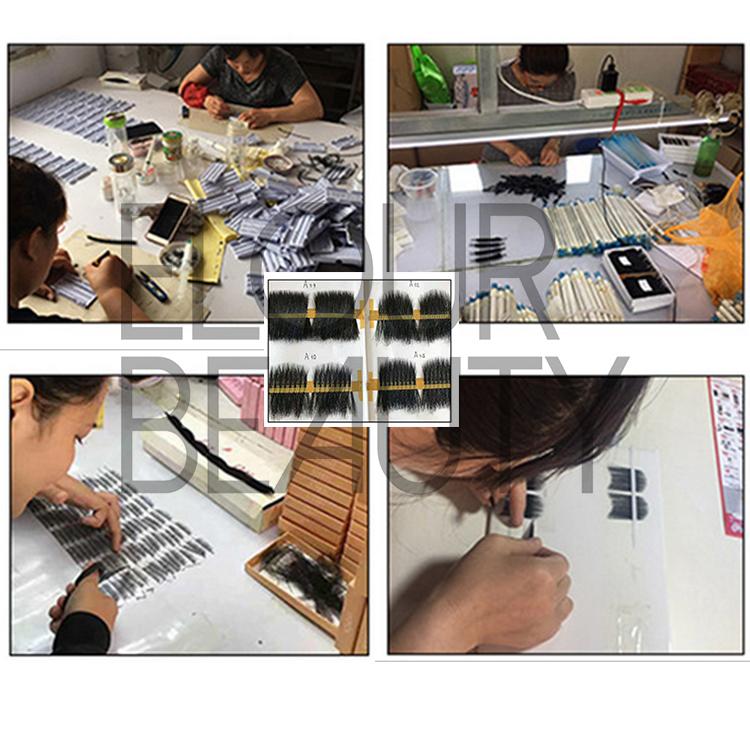 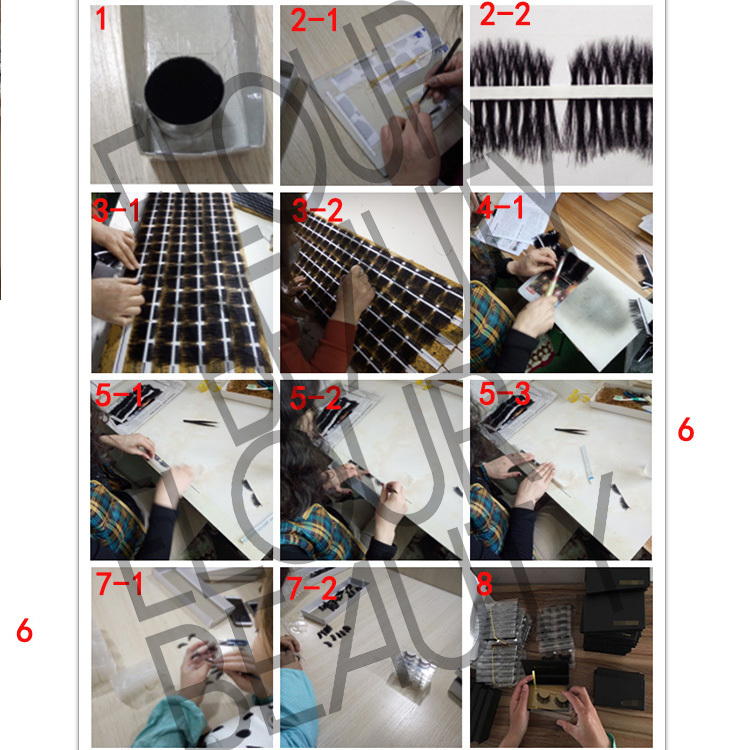 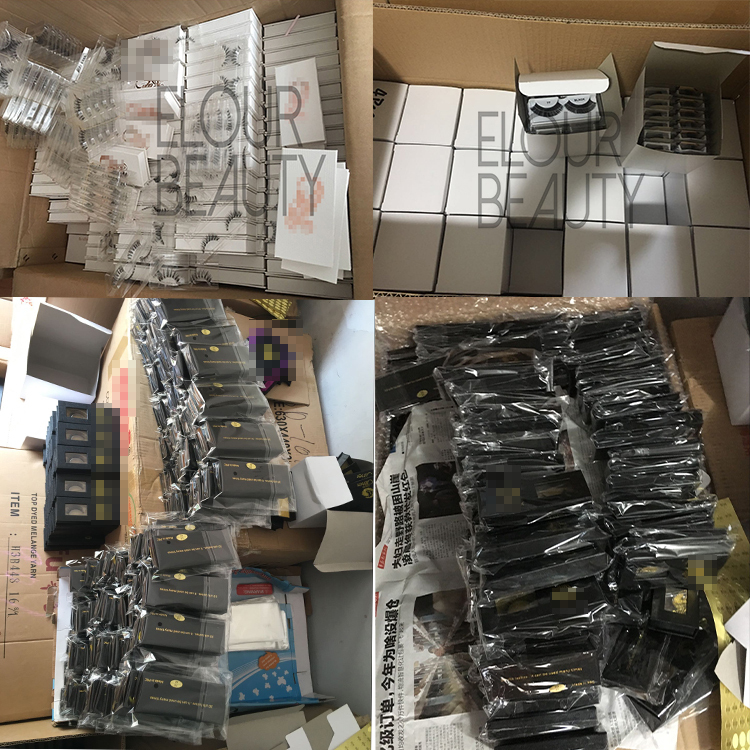 The 3d mink eyelashes packed is the clear slider box,can print private logo on the lash tray and the box. 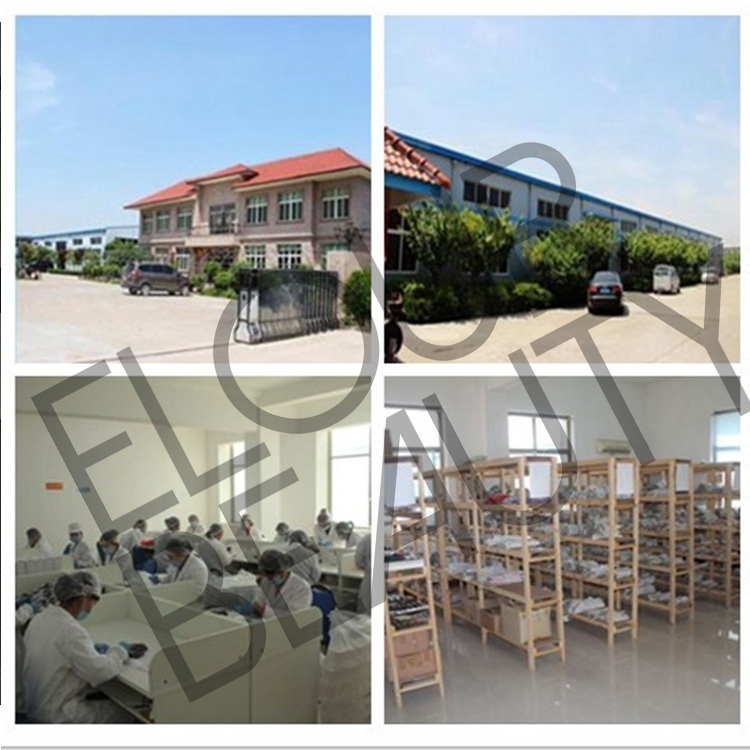 The mink hairs 3d eyelashes in the shiny silver paper background,make the mink lash so neat,elegant and beautiful.